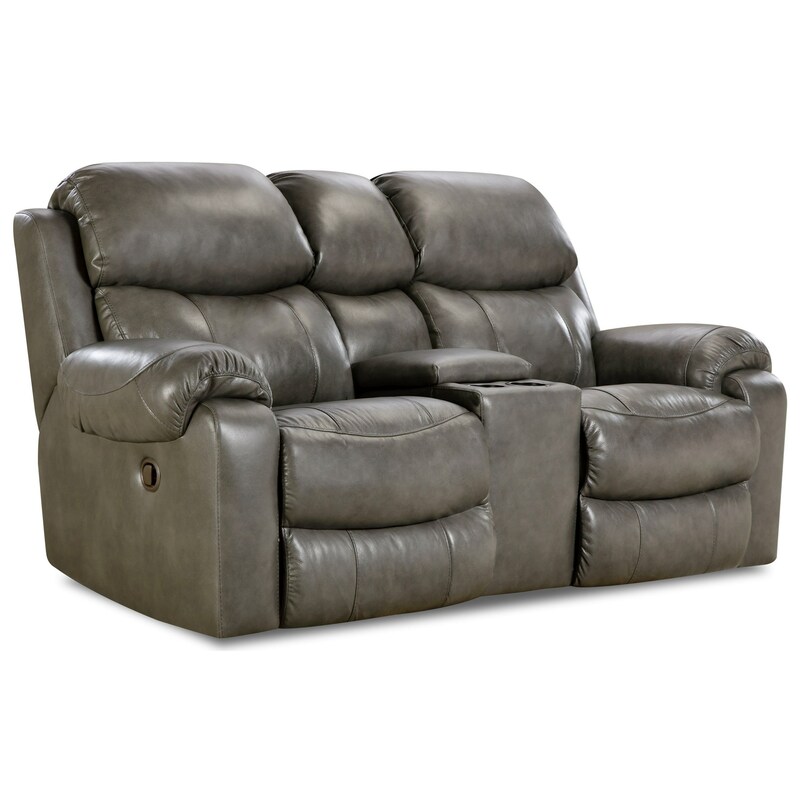 Sit back and relax with ease, thanks to the power reclining ability of this loveseat. With the press of a button you can ease back into any number of positions you find most comfortable. This power loveseat also features a center storage console with cupholders so you can keep your drink safe and your remotes properly stored. The 135 Collection Power Reclining Loveseat with Center Console by HomeStretch at Miskelly Furniture in the Jackson, Pearl, Madison, Ridgeland, Flowood Mississippi area. Product availability may vary. Contact us for the most current availability on this product. The 135 Collection collection is a great option if you are looking for Casual furniture in the Jackson, Pearl, Madison, Ridgeland, Flowood Mississippi area.